Pandora Jones wakes in a strange building on an island far from home. Her dreams are filled with nightmares about death: the slow and painful death of everyone she knew. She is informed that the current world population is estimated at less than 10,000, but there is no knowing. Yet. Pandora is admitted into the island’s school for the few known survivors in the Asia region. All students are teenagers. Their lives revolve around learning survival techniques. The food is disgusting and something is not quite right. Pandora always had a knack for finding things, but here, disconnected from the world as she knew it, this ability is honed. She can sense things others can’t and this sense leads to questions — and trouble. 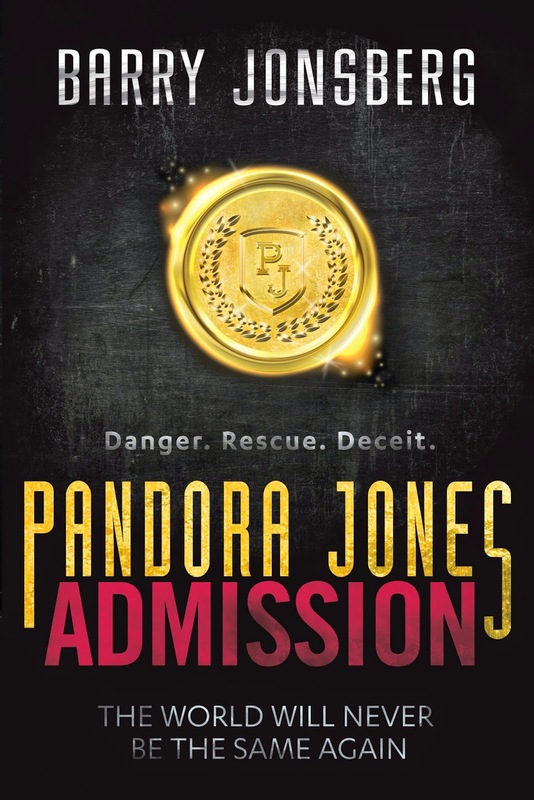 Pandora Jones: Admission is a page-turner. Questions lead to answers that only raise more questions. The end is just the beginning, or was there ever an end? Pandora’s team need to rely on each other, but the instinct is to trust no one, especially the teachers. Is anything really as it seems? I couldn’t put Pandora Jones down. With its twists and reversals, it kept me wanting to know more. I can’t wait for Book Two. Warning: The opening pages contain graphic scenes involving blood, guts and gory deaths. The story then settles into a suspense focus, however sensitive readers might find the opening pages disturbing.